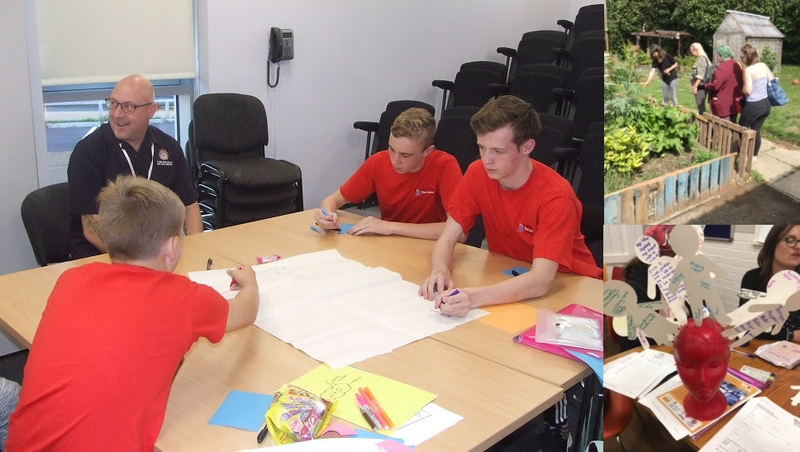 Sunderland Fire Cadets are at the action planning stage of their social action project. They are linking up with Grace House which provides short breaks and respite care for children and young people. The Cadets are planning to put on a Christmas event on the 10th December at Marley Park Fire Station. Making Changes have confirmed that they will be holding their ‘Be Happy’ social action at The Comfrey Project, a charity which works with refugees and people seeking asylum, from the 22nd November for 4 weeks. This is for anyone who would like to come along and share ways of promoting good mental health within the community. They will be exploring gardening skills, healthy eating and meditation techniques as some examples. New groups: St John’s Church, Horden Youth and Community Centre and Blackhill Baptist Church have all signed up to get involved in the #iwill campaign and are starting this week. 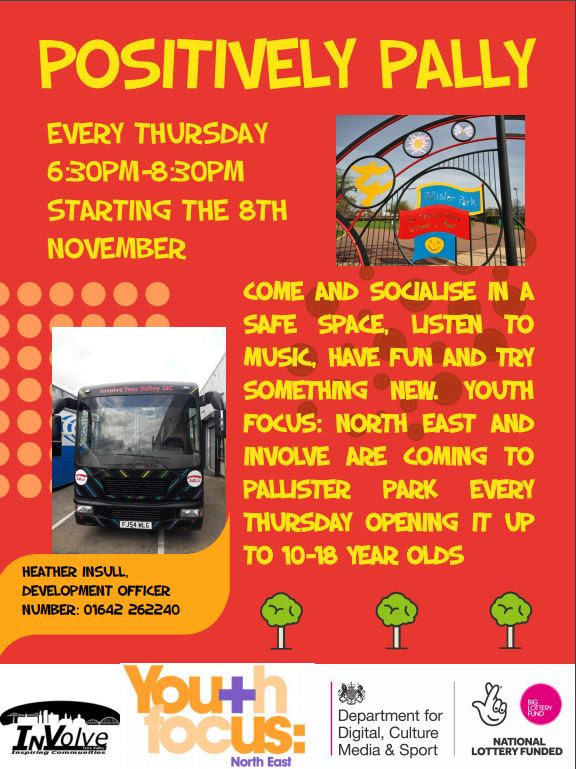 Starting this Thursday 8th November at Pallister Park in Middlesbrough we are working with a range of partners including InVolve Tees Valley CIC who will be bringing along their fantastic youth bus. We all look forward to welcoming young people to the sessions. Pop on by and meet Elsie the double Decker or Ann-Louise the coach. These sessions will be filled with lots of fun and exciting activities for everyone to get involved in including sports on the pitches with StreetLeague Tees Staff, cooking, music and loads more jam packed activities. Come along, socialise in a safe space, have fun and try something new.